!! OMG, gossip: Gus Kenworthy kisses boyfriend during live Olympic coverage !! 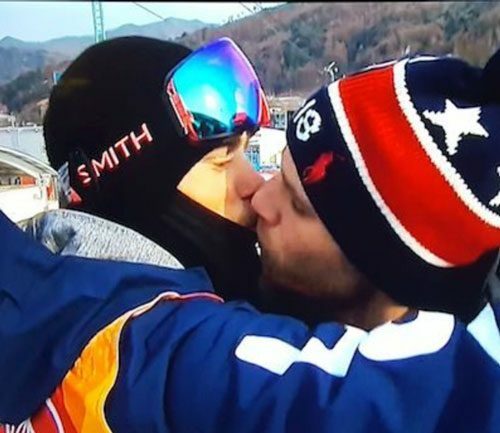 3 Comments on "OMG, gossip: Gus Kenworthy kisses boyfriend during live Olympic coverage"
I THOUGHT THIS WAS LOVELY…..GOOD TO SEE. They’re so good. Besides handsome, they’re both just seemingly connected, articulate, compassionate guys.